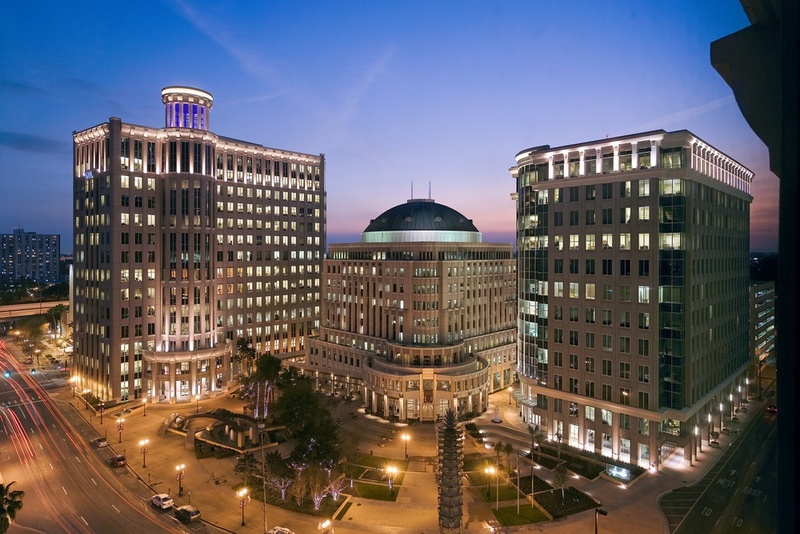 291,000 sf, $32M, 12 story office tower in downtown Orlando adjacent to City Hall. Office building, expansion to the existing parking structure and sky bridge connecting the two. *Experience of ownership team prior to starting JB+J Construction.